18 oz. 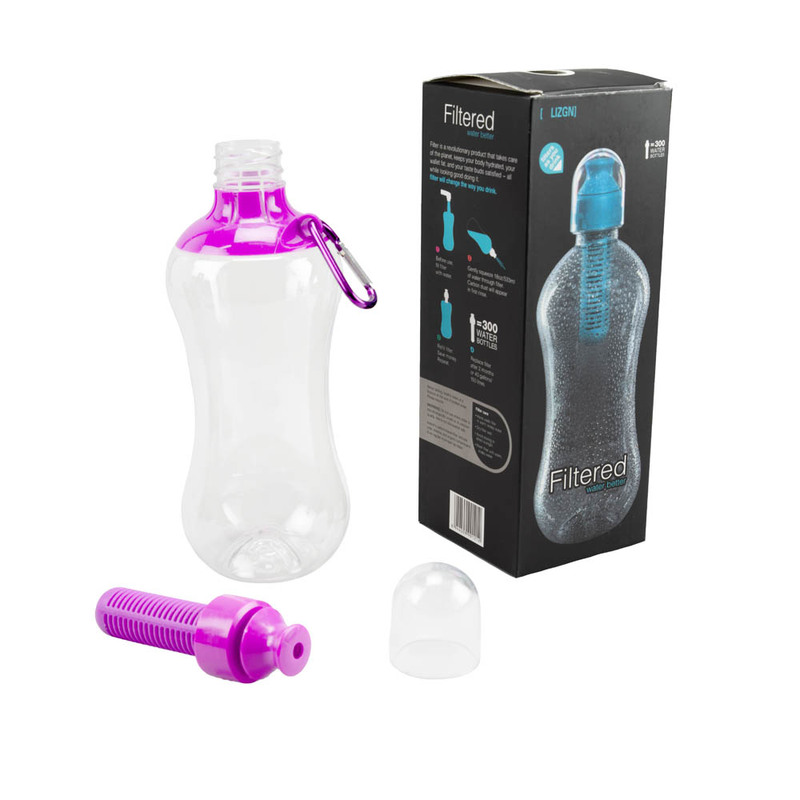 CleaChoice Filtered Water Bottle. 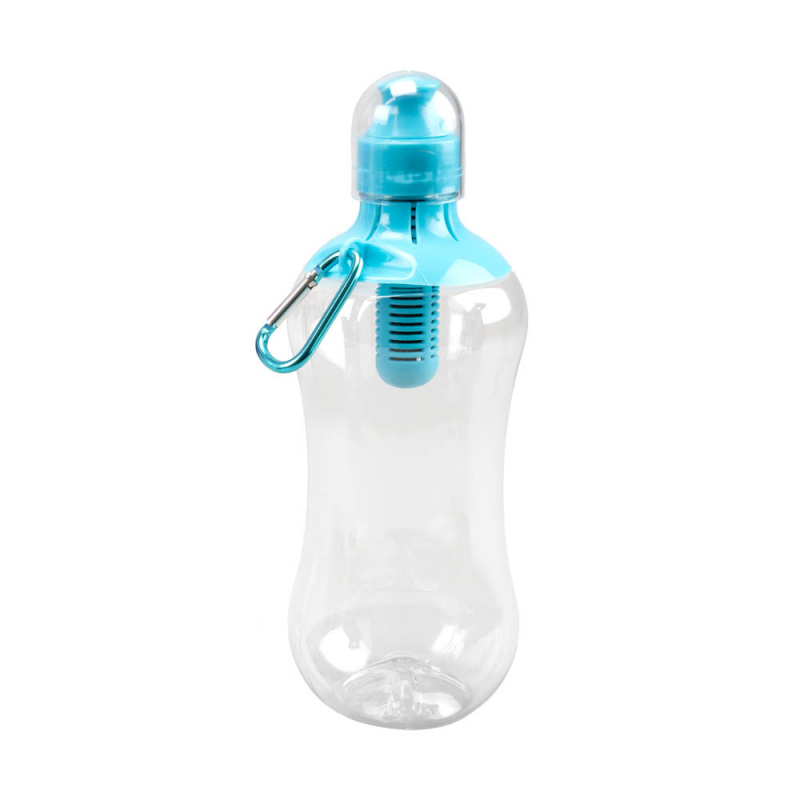 Keep more than 300 water bottles out of our landfills. 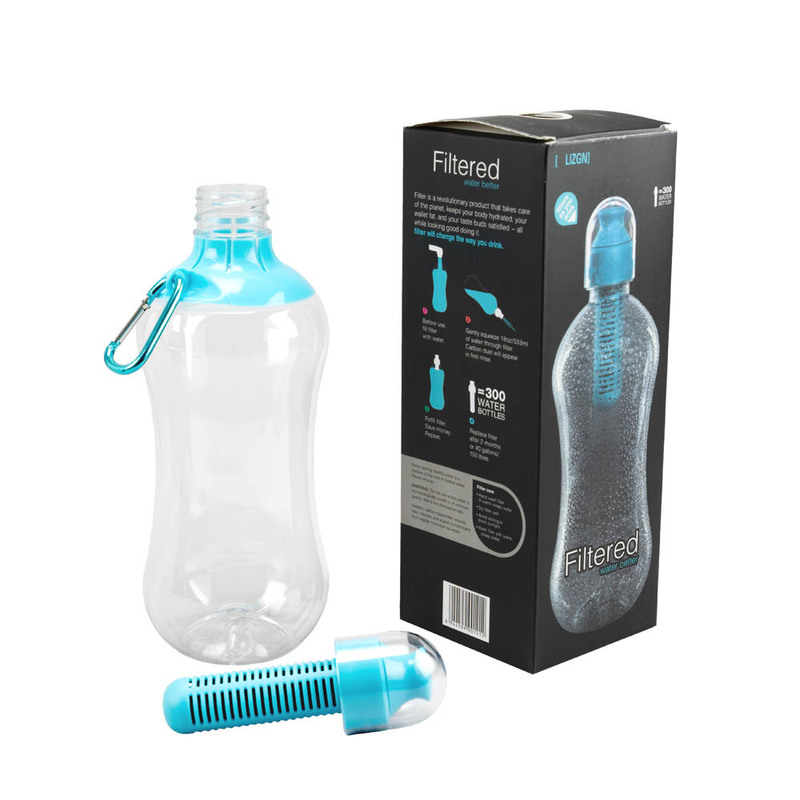 A filter within the bottle filters your water just before you drink it! 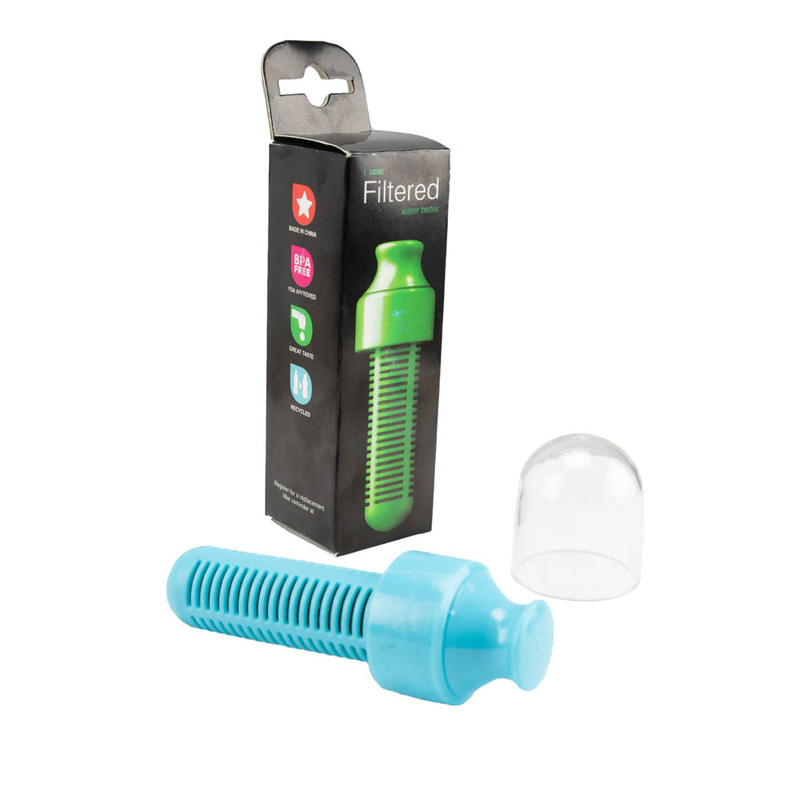 Each filter reduces chlorine equivalent to 300 - 16 ounce bottles of water. 2 people in your area have bought this product in the last day!